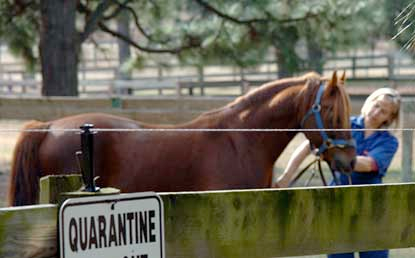 A wide range of lameness cases are seen at Blue Ridge Equine Clinic, referred from throughout the mid-Atlantic region. 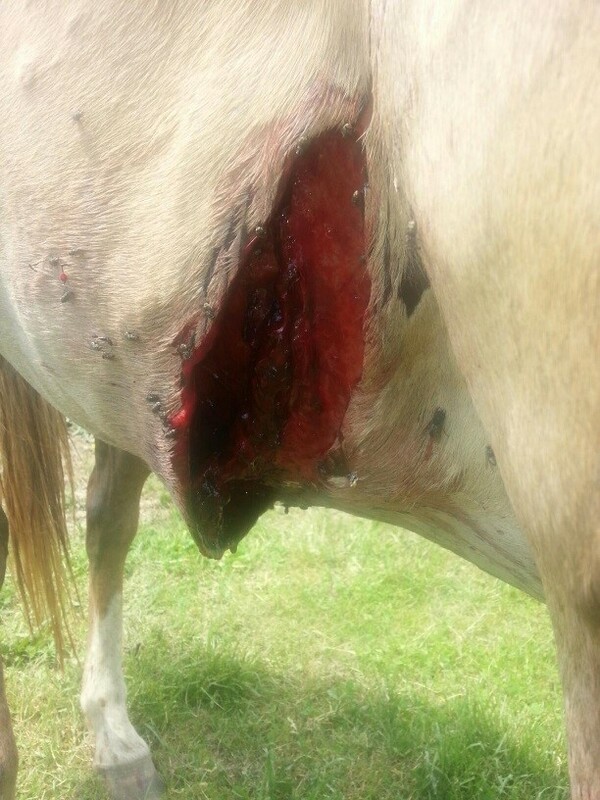 Many of these referrals are chronic cases with previous work-ups or treatments, yet the horse remains lame or exhibits poor performance. 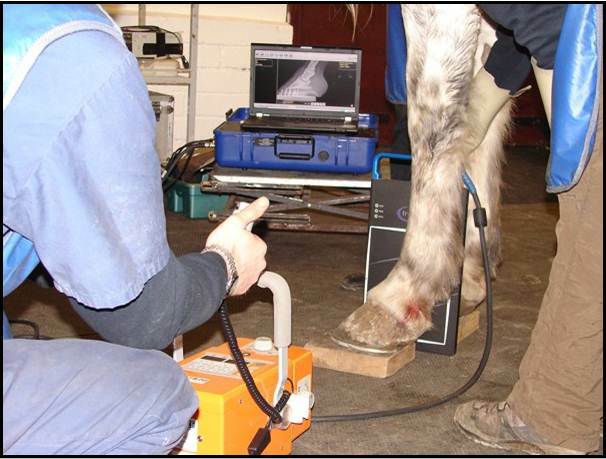 With over a century of cumulative experience in the area of lameness, we have concluded that these patients often require thorough physical examination, regional anesthesia (nerve blocks) and diagnostic imaging for accurate diagnosis. In most cases, we are able to successfully diagnose and recommend appropriate treatment for our lameness patients, which range from seasoned performance horses to backyard companions.